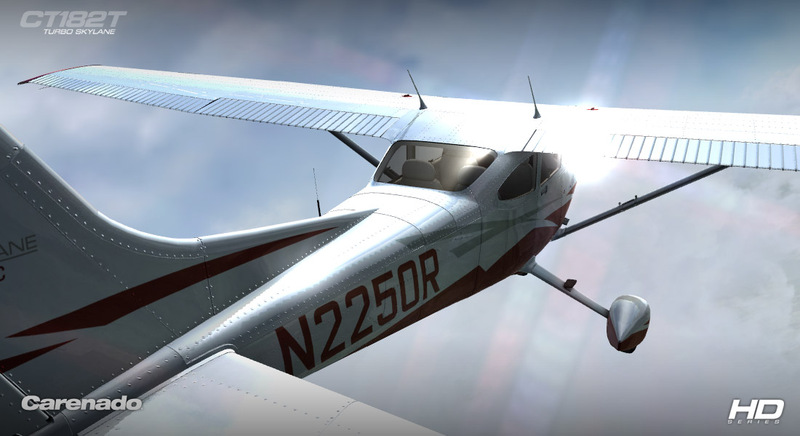 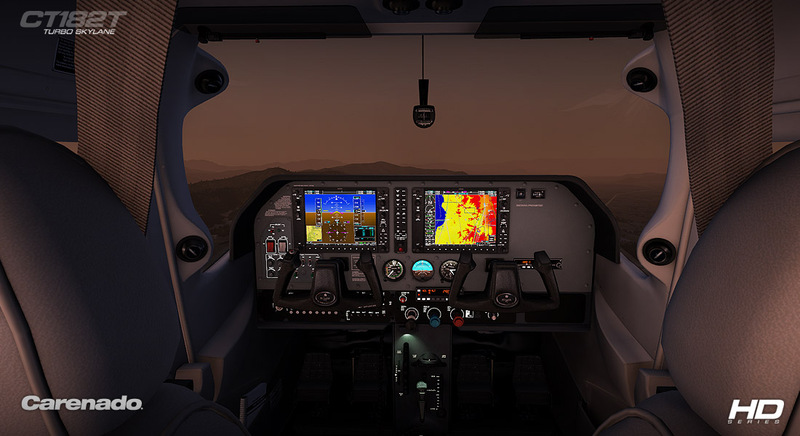 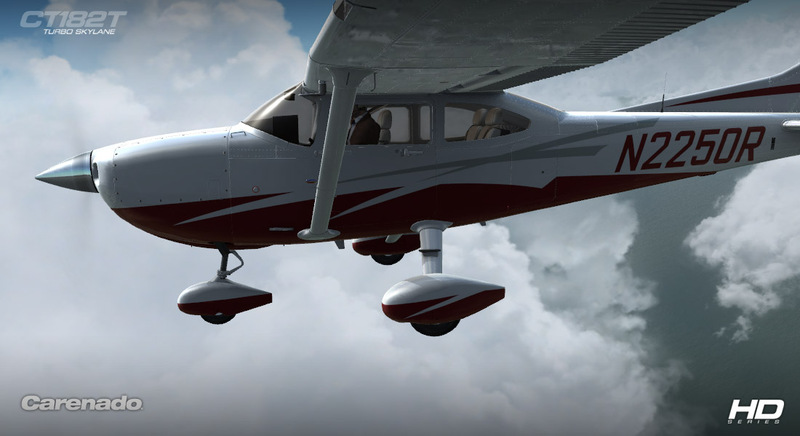 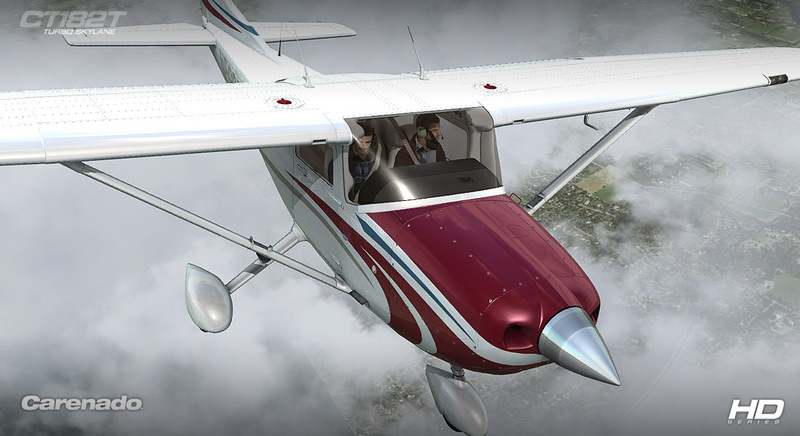 Product information "Carenado - CT182T Skylane G1000 - HD Series (FSX/P3D)"
"With the CT182T Skylane G1000 HD Series, Carenado offers us a piece of art. 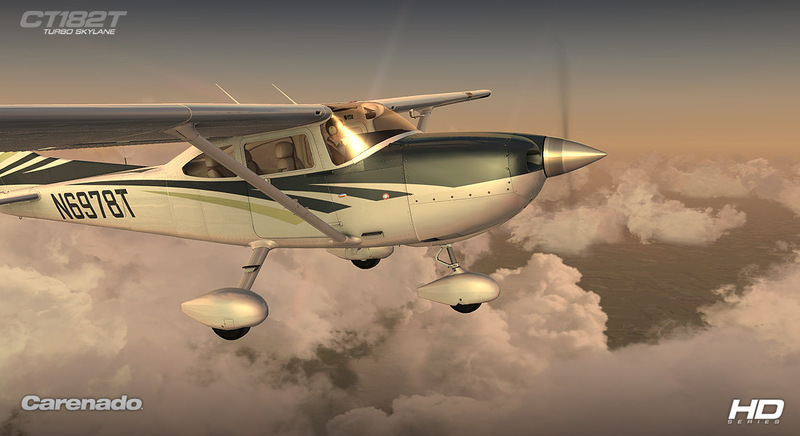 Especially on the looks, this product delivers, and is certainly one of the best products available. 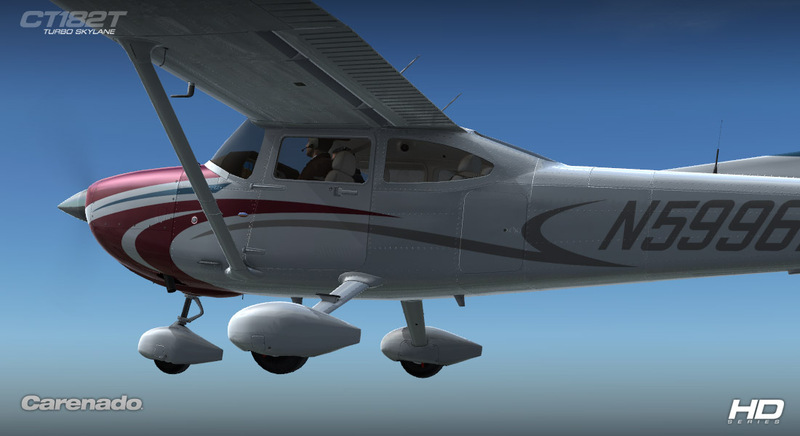 But it doesn’t end with the looks. 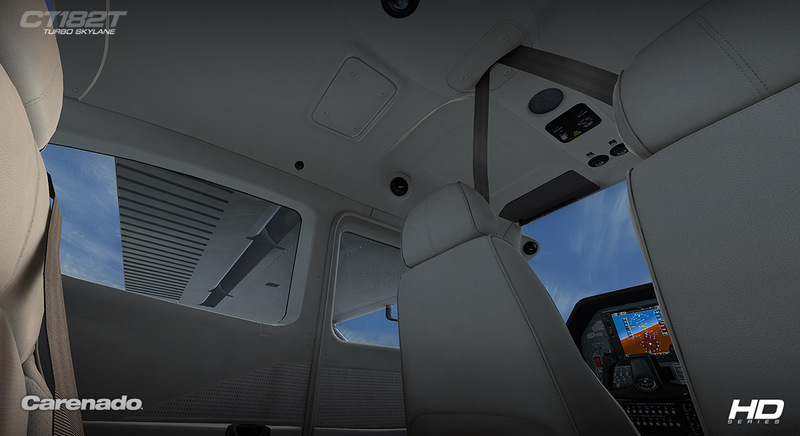 Every piece of this airplane is done with an attention to detail that trumps many other products available. 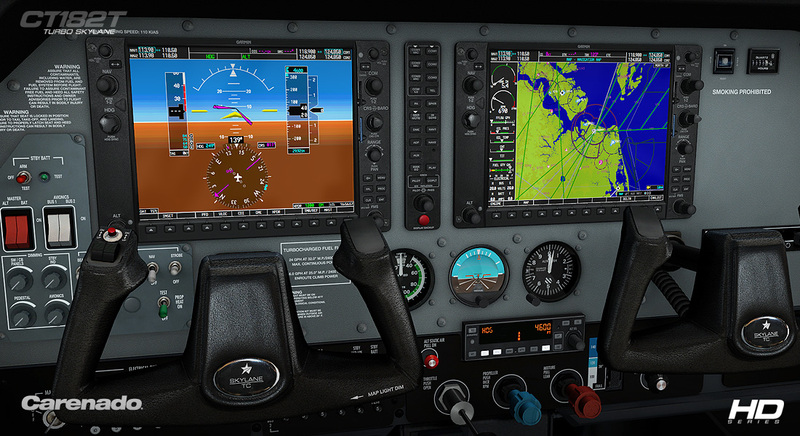 Besides the visuals, I especially like the Garmin 1000 glass cockpit included in this product. 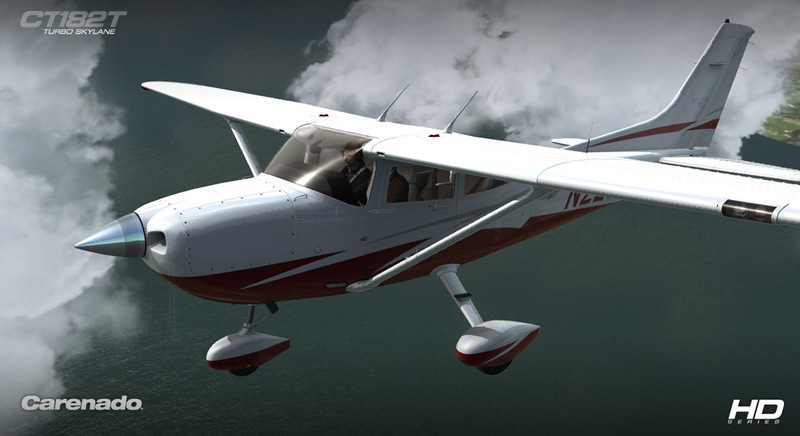 The price, too, is quite good for what you get. 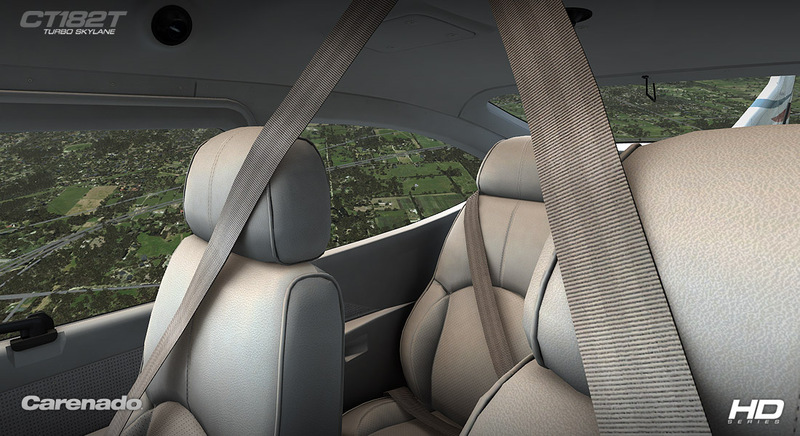 I’ve seen worse products being sold at higher prices. 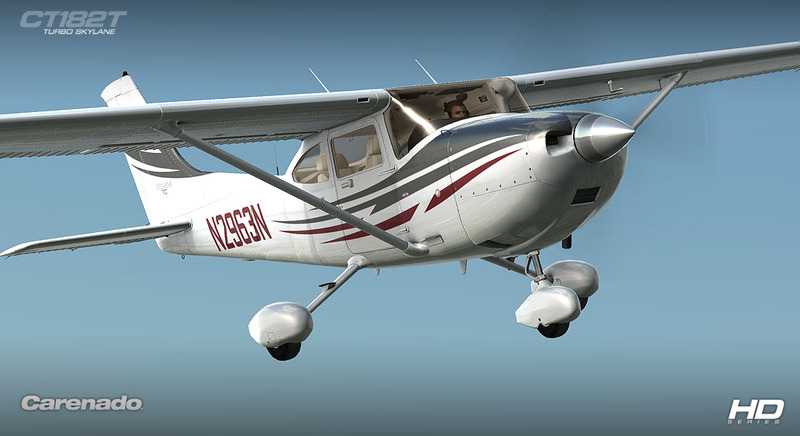 If you like piston powered GA aircraft, or like using the G1000 that comes with FSX Deluxe, this probably is a plane for you. 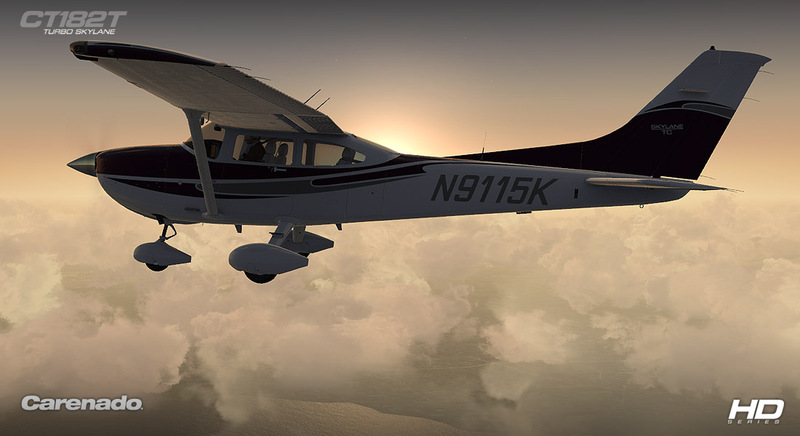 Good work from Carenado, delivering a nice plane that won’t stay idle in my virtual hangar like so many others." 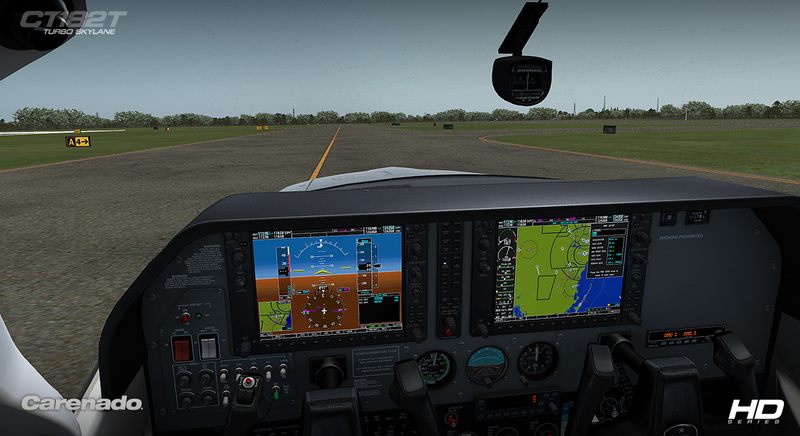 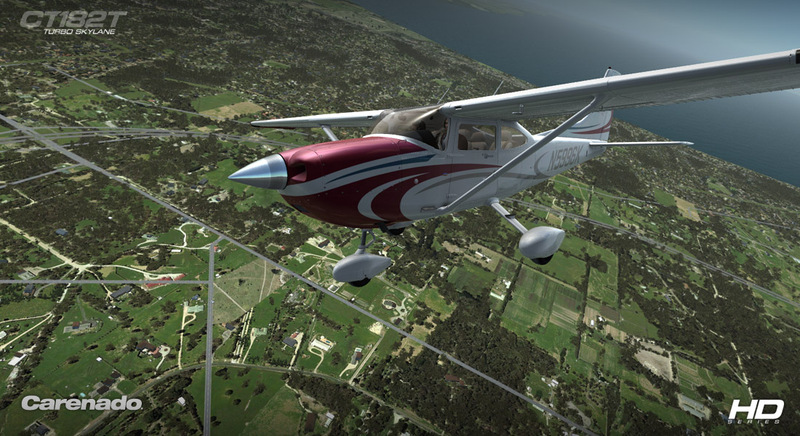 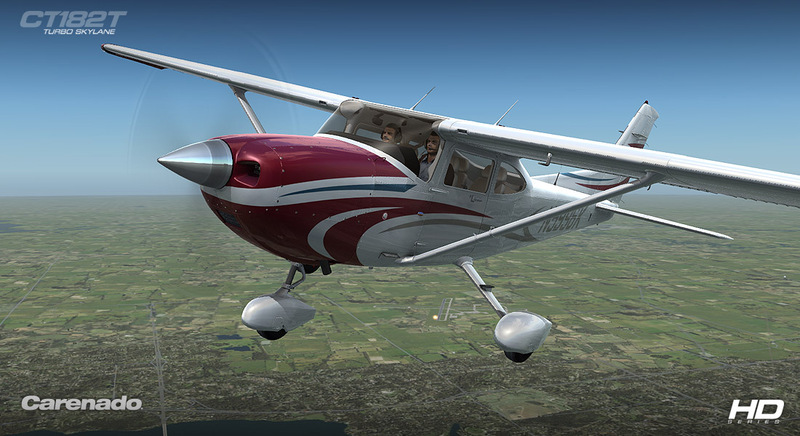 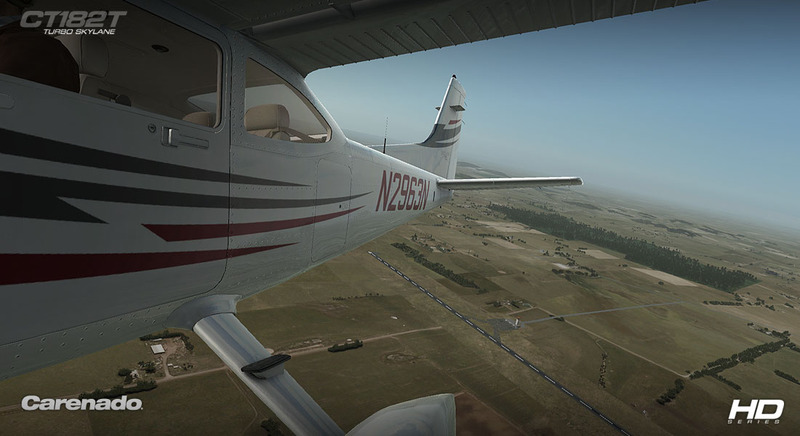 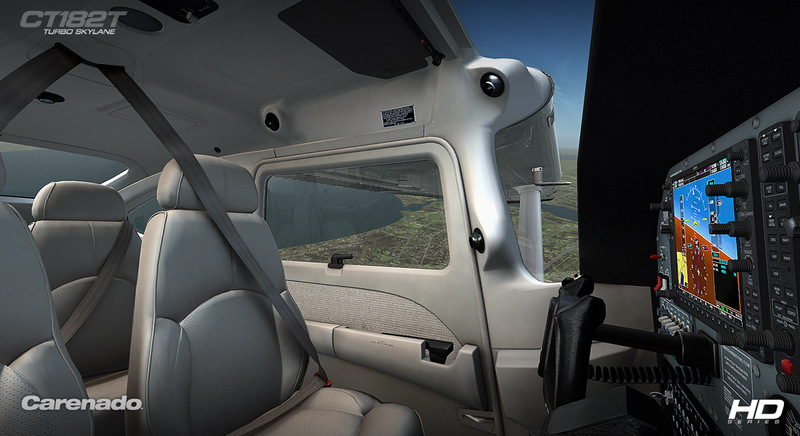 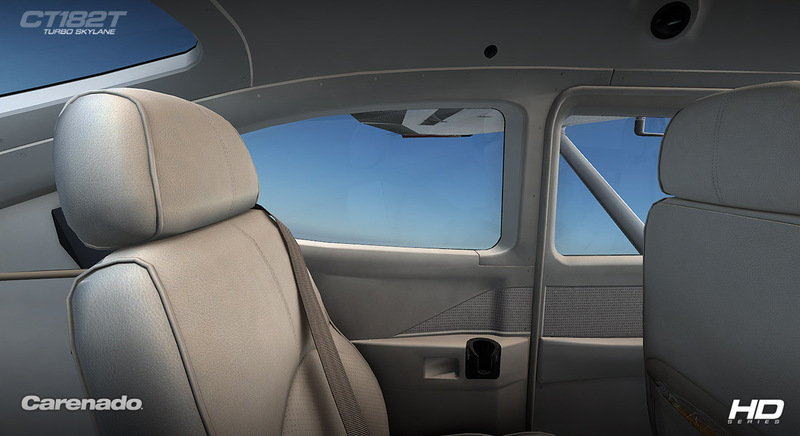 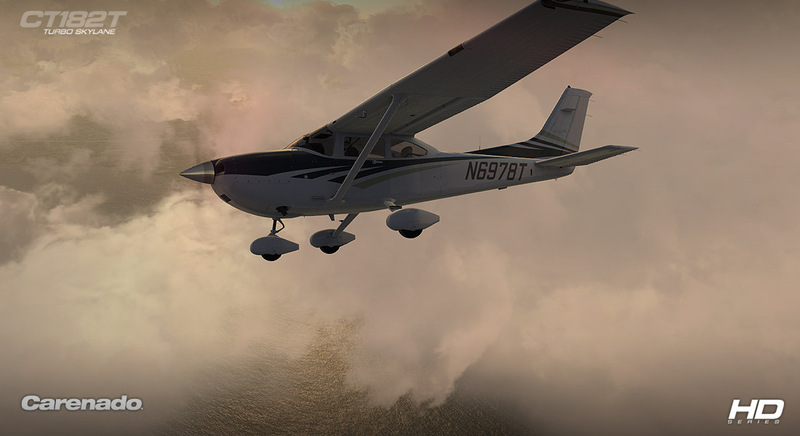 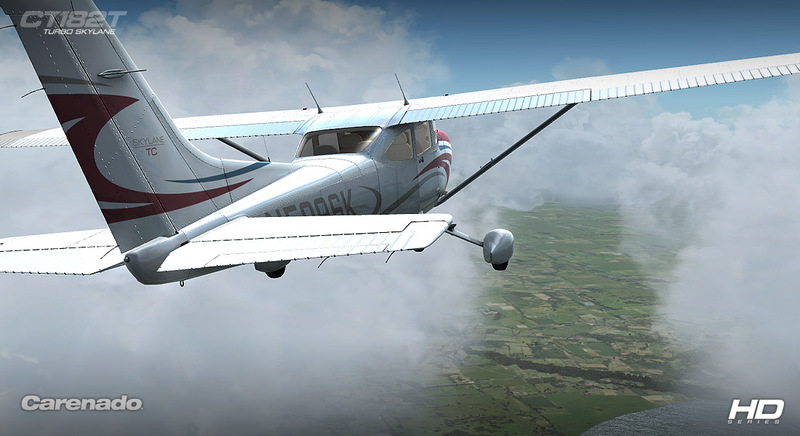 Related links to "Carenado - CT182T Skylane G1000 - HD Series (FSX/P3D)"